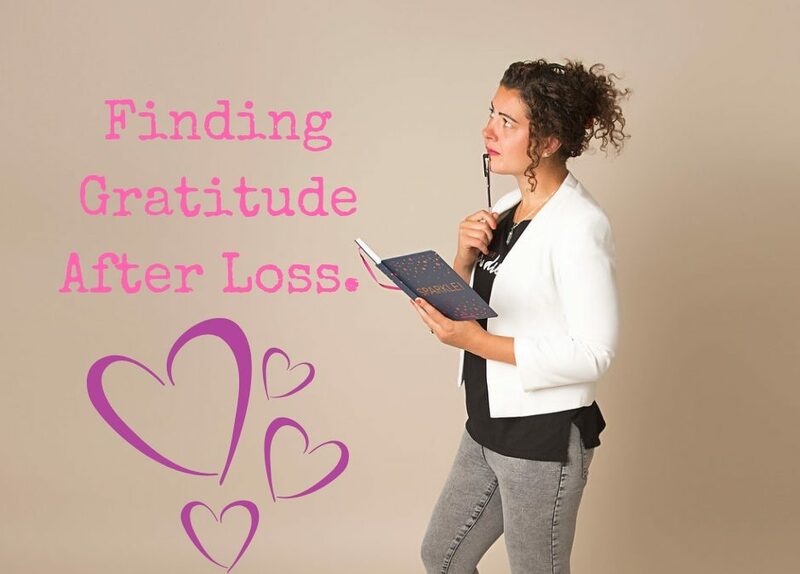 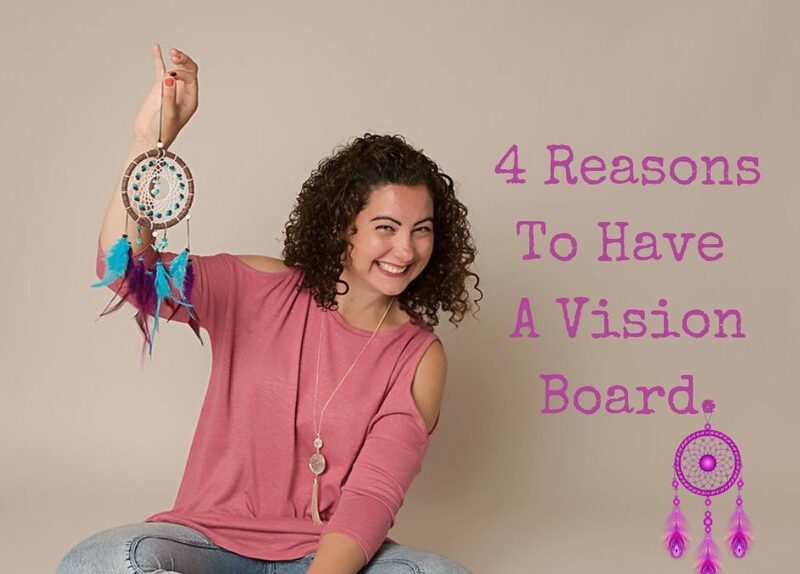 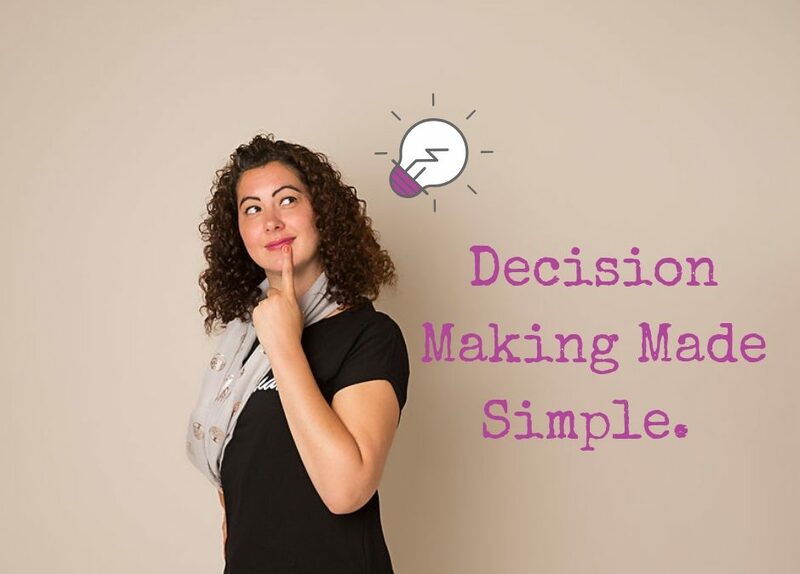 4 Reasons To Have A Vision Board. 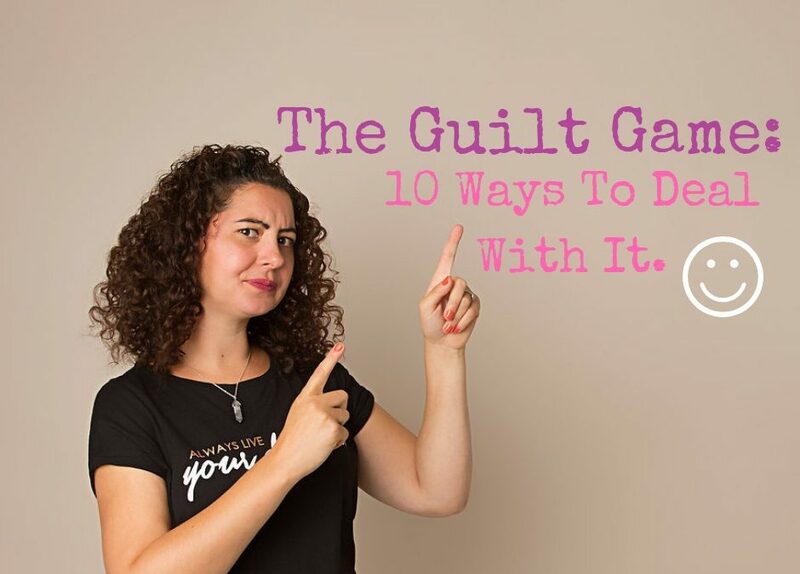 The Guilt Game: 10 Ways To Deal With It. 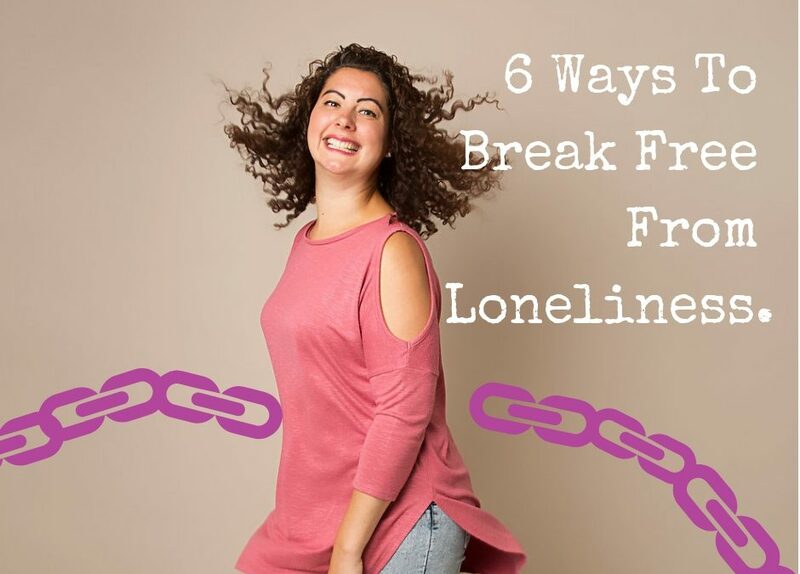 6 Ways To Break Free From Loneliness.